Apollo insures some of the largest Sharing Economy and innovative companies in the world and we are proud that we have partnered with these exciting businesses. We’ve put together bespoke wordings, claims handling solutions and assisted them in navigating the necessary compliance procedures. Perhaps what is less known is that Apollo also insures some of the smaller Sharing Economy companies as well. This complements our service with newer businesses who are using technology and innovation to provide service and solutions to their client’s needs. We believe that in an environment focused on innovation, or just starting a new idea from scratch, size really shouldn’t matter. Whatever size your business is, at Apollo we are ready to help in the Sharing Economy world. First, we know what it’s like to be a smaller company, we were there ourselves a few years ago, and we remember how hard it was to get things done. We understand the excitement of building something and the frustrations that sometimes stand in the way of a really good idea. So we want to give companies cover from day one at competitive premiums, often below our minimum requirements, so they can get on with doing what they do best, and we can provide them with protection to help. We provide coverage that is tailored to exposures, rather than a tick box and often bland solution. We give the protection that a company needs in the early and developmental stage so they are able to experience that growth. Then, during the growth, we want to support and grow with them, as their coverage develops and evolves. Every company is different and every company has individual needs from their Insurer. We believe to fully understand a client’s business, we first need to meet them, understand what makes them tick and believe in them, the same way they believe in themselves, and the way we believed when we first started out. That’s why we regularly meet with our existing and prospective clients anywhere in the world. This is how we gain our real understanding, build the foundations of our relationships and find the best solution that works for everyone. For Small Companies and Start-Ups, we have a Bronze Coverage Sharing Economy Product. We think that this is the best way we can help a company in the early stages of their development. It enables us to partner with new start-ups in the Sharing Economy that are risk management focused and we charge them a premium that is both competitive, and provides them with the coverage they need to grow. In the short-term we provide a policy that assists in protecting your company and your reputation. This is really important in the early stages of growth, when gaining support and building a secure foundation of users is absolutely key. Our Insurance product gives the sharing economy platform a credibility which not only assists with establishing an initial foundation but also helps as it grows and prospers. There are still lots of people who just won’t use many Sharing Economy platforms because of concerns of inadequate or unavailable insurance, or the fear of being held personally liable for any injuries and the risk of facing large legal costs. An Insurance product that is all encompassing can help alleviate these concerns and inspire confidence with new customers. It also helps with compliance issues. With increasing regulatory focus on start-ups and how they protect the members and users, a bespoke insurance product clearly demonstrates an affinity for risk management which will help to reduce the chance of facing regulatory blocks. Our customers also have the huge advantage of being able to, via Apollo, be supported by experts from across the globe who will handle their claims really efficiently, and who can help with risk management. a more extensive product as you need it. Get in touch with us and send some basic info. Who and what do they want to insure? Are they buying a group or individual policy and what are the implications of each? What territories are they in or do they want to be in? How can territory and licensing hurdles be addressed? To what extent are they able to market the Insurance product should they want to? What do they need to put on their website? What rating schemes and vetting procedures should they have in place? What cyber security considerations should they have? What contractual risk transfer procedures need to be in place? Have they protected themselves from liability to other parties where they should have done? How should they handle the claims? Apollo have addressed all these questions before, and with over a 1300 years of insurance knowledge under our belts we are perfectly positioned to do it again - with you. SO, WHAT CAN APOLLO DO? We will clearly set out exactly where we see a company now, and what might be done from a risk management perspective to be able to purchase our Products. Matt Newman is a Director of Apollo Syndicate Management Ltd and the Head of ibott and Casualty. He joined Apollo in 2013. Matt is the Chairman of the LMA committee for USA Liability & Deputy Chair of the LMA International Liability Committee, and is ACII qualified. 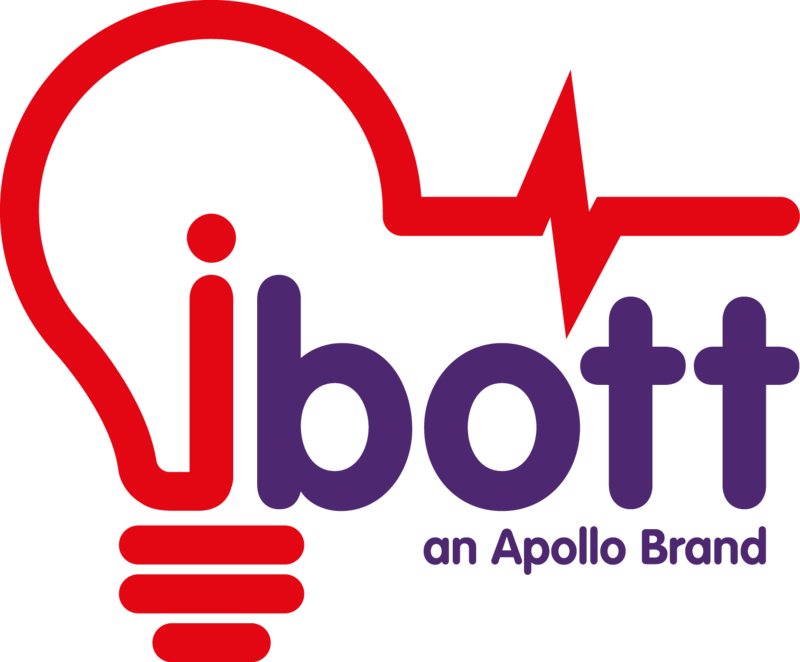 As a Member of the Lloyd’s Innovation panel and a mentor in the Lloyd’s lab he uses his passion for developing and delivering new ideas and products to Apollo and the wider market place to keep it at the forefront of innovation. He is dedicated to a strong and diverse team that allows for fast and efficient decisions. He is a regular speaker on the global conference circuit and loves solving the insurance challenges that the new technological world present to the market.  Chris has been with Apollo since 2013 and was instrumental in the setup of ibott. With over a decade of experience with Casualty and innovation, which he has a passion for, Chris believes in insurance products being an enabler for new progressive business models such as the sharing economy. He is FCII and CRIS qualified, as well as sitting on the Lloyd’s innovation panel and the Lloyd’s Market Association Committee for both US and International Casualty. Nick joined Apollo in 2016 having worked for a number of years at other Lloyd’s Syndicates. His primary focus is on developing insurance products and solutions for companies both within the Sharing Economy and those creating innovative ways to challenge the current transportation sector. He has a degree in Politics and is ACII qualified. Olly joined Apollo in 2015 coming from University where he gained a Master’s degree in Mathematics. Olly’s inquisitive mind means he enjoys the challenge of helping to create insurance solutions for the some of the most innovative companies in the world. Olly is Cert CII qualified. Grace joined Apollo in 2015 previously working in operations for another insurer. Grace is Cert CII qualified and her focus is keeping the ibott team in good administrative order.